It’s that time of year again! 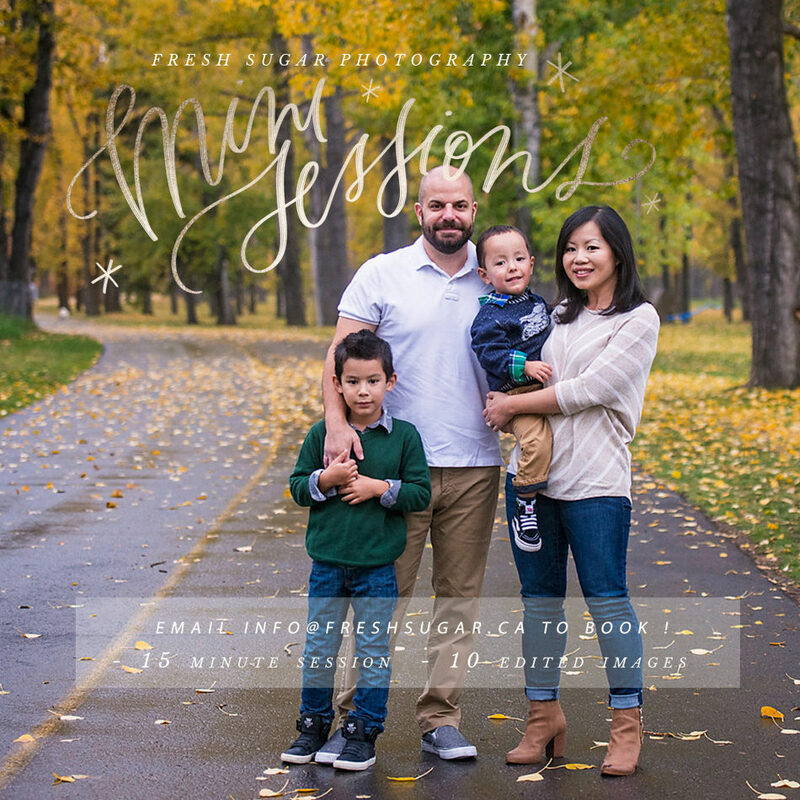 I’m so excited that this is my 10th year of offering mini sessions, and to celebrate I have created never-before seen pricing for these exclusive sessions! A 15 minute session and 10 digital files are just $250! There are only a handful of spots left, so email now to avoid disappointment!